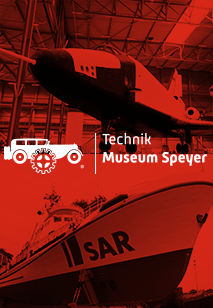 The TRETRO is a retro racing bike tour in which participants on racing bikes built up until 1987 go for a spin through the Kraichgau dressed in fitting outfits. 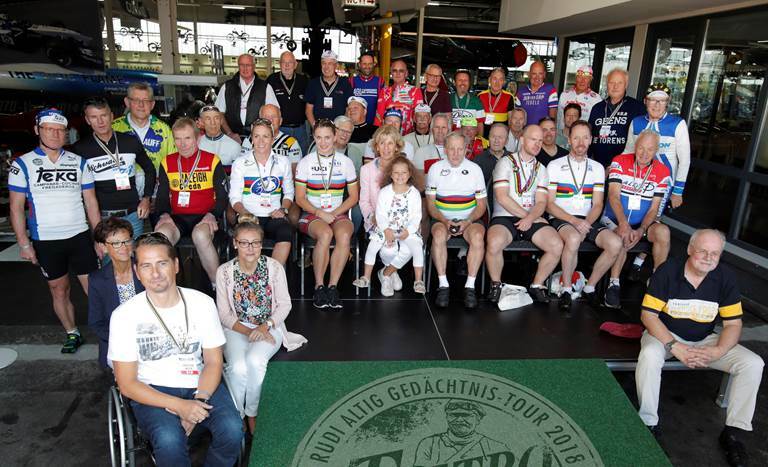 The tour is accompanied by former and current famous cyclists who have made history. This event is not a race, and times will be not recorded. 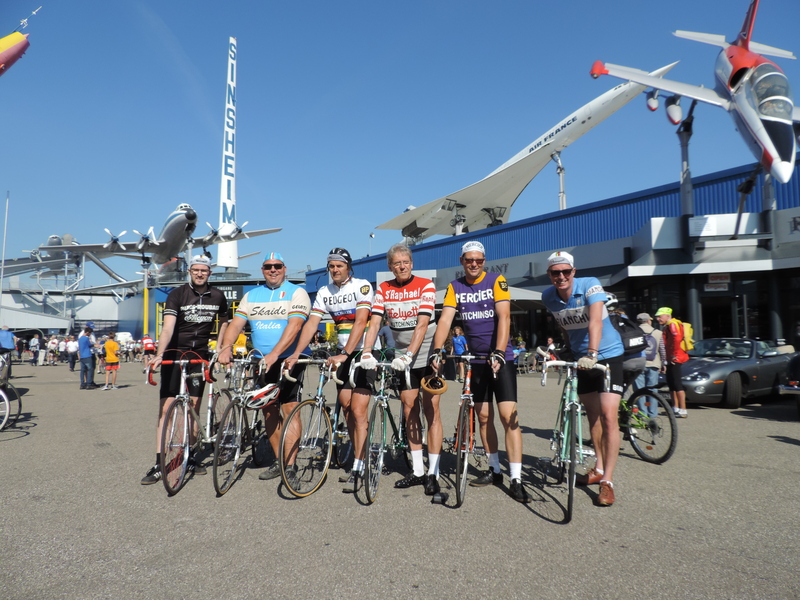 Most important is the fun and joy of riding old racing bikes, the opportunity of sharing the experience and memories of cycling with peers and former famous cyclists. 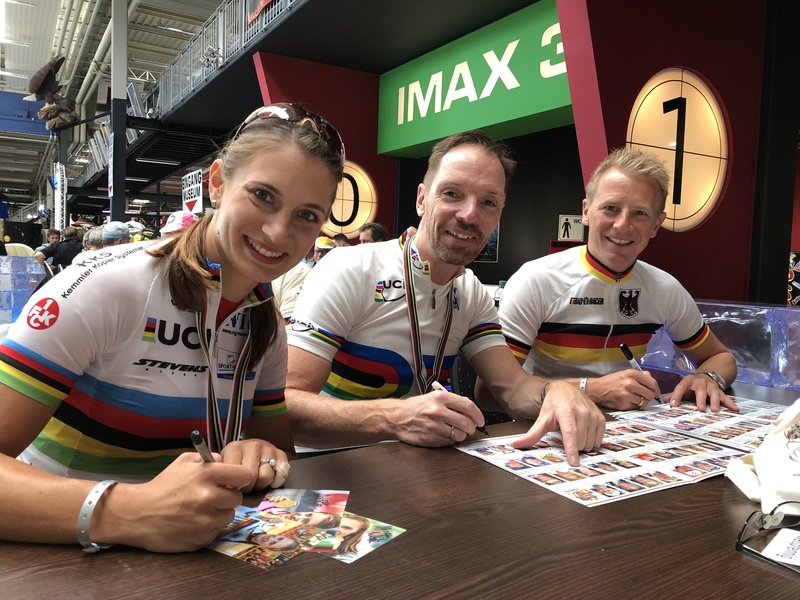 Introduction of the famous cyclists and an autograph session. Derny (pacemaker motorcycle) demonstration rounds. 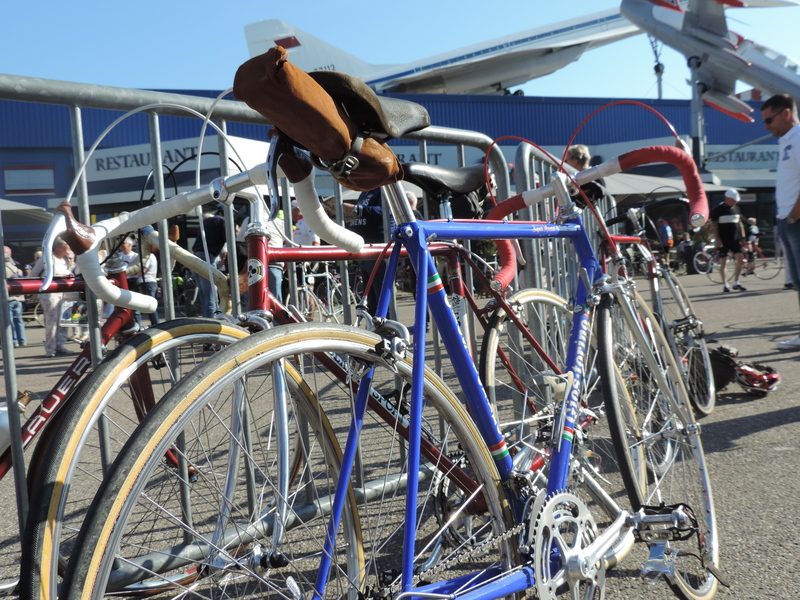 A spare-parts market with retro material from handlebar tapes to complete racing bikes. On the evening before, the TRETRO participants and interested guests who registered for the Legends Party have the opportunity of getting close to the stars of old and making initial contact with them. 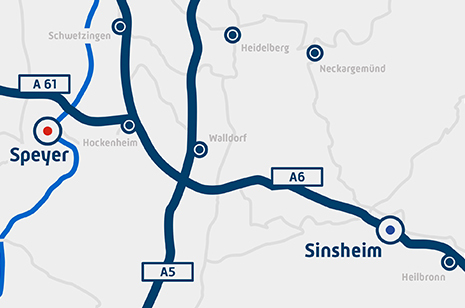 Registration will be possible from March 2019.